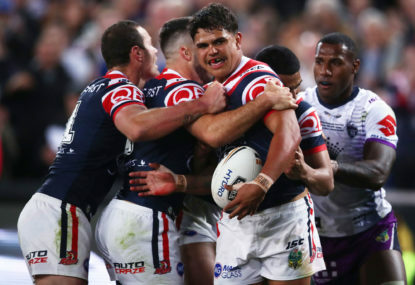 Latrell Mitchell has chosen to represent the Indigenous All Stars over taking part in the Sydney Roosters’ world club championship tilt. 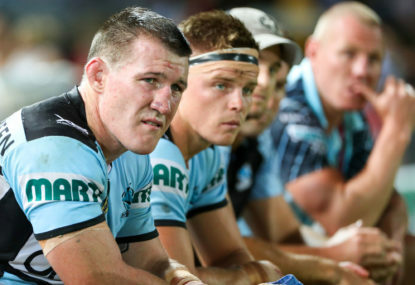 John Morris is reportedly set to be appointed as Cronulla’s NRL coach in the wake of Shane Flanagan’s sacking. 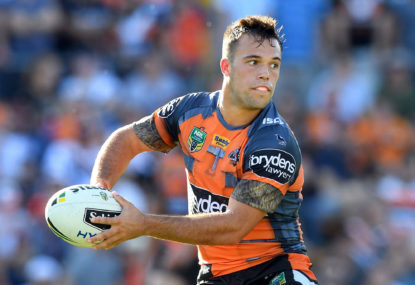 Wests Tigers halfback Luke Brooks has signed a four-year NRL contract extension to remain at his junior club until the end of 2023. 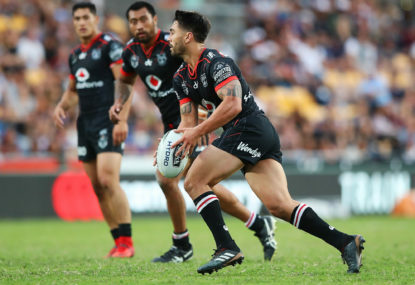 Kiwi superstar Shaun Johnson has been given a chance to secure his legacy after signing a three-year NRL deal with Cronulla. 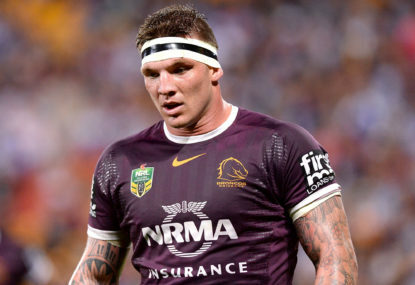 Test lock Josh McGuire has been granted a release from the final two years of his NRL contract to sign a four-year deal with North Queensland. 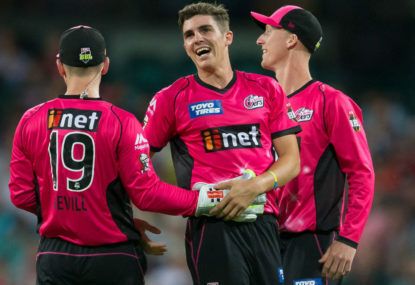 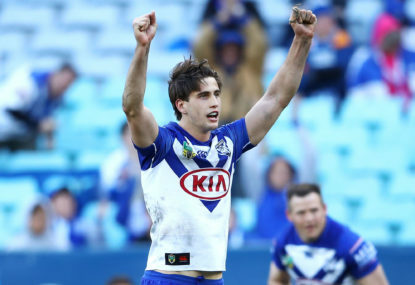 Canterbury young gun Lachlan Lewis has slotted a clutch field goal to jag a 27-26 NRL win over New Zealand and throw a speed bump in front of the Warriors’ NRL finals ambitions. 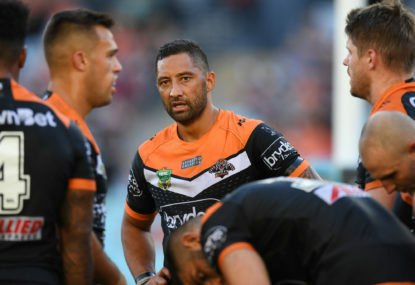 Wests Tigers coach Ivan Cleary has declared his side’s NRL finals hopes still alive despite requiring a minor miracle to make the top eight. 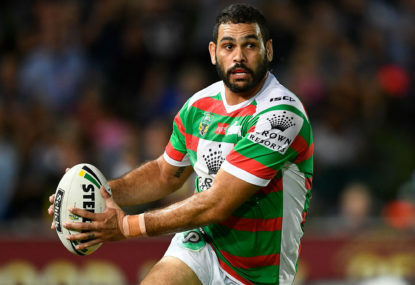 St George Illawarra have recovered from a Ben Hunt horror show to jump into the NRL top four with a 20-10 win over Wests Tigers. 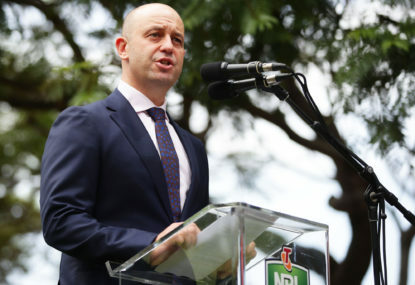 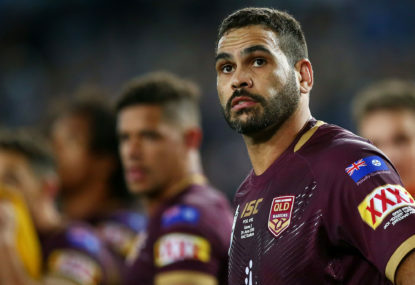 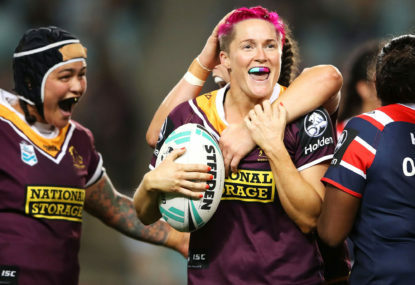 Manly’s NRL season from hell has hit a new low after being embarrassed 42-34 by the Gold Coast. 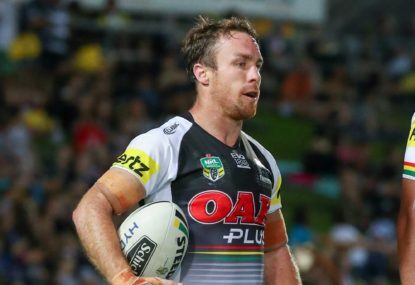 Penrith’s top four hopes have been dealt a major blow with playmaker James Maloney sidelined until the NRL finals with a knee injury. 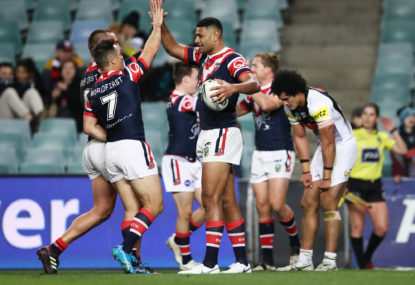 Sydney Roosters have jumped to the top of the NRL ladder with a gutsy 18-14 win over arch-rivals South Sydney. 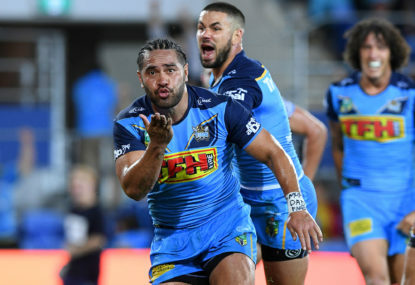 Ben Barba is on the verge of returning to the NRL next year after reportedly seeking a release from his English Super League contract.